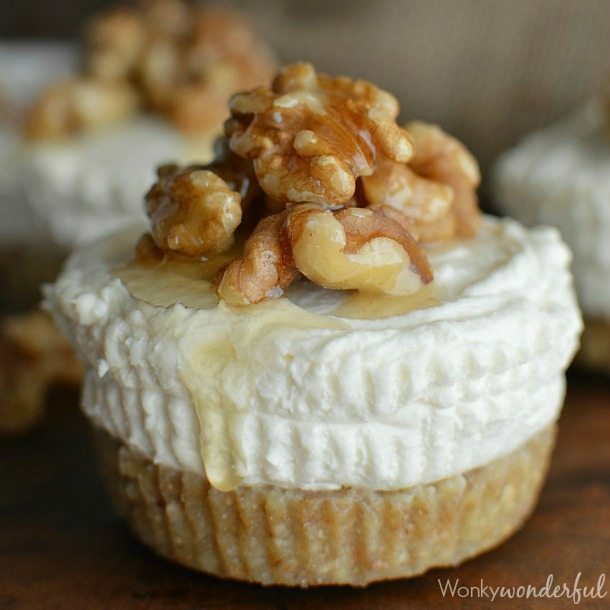 Want a festive, fun, quick, easy AND delicious holiday treat!?!? Of course you do. 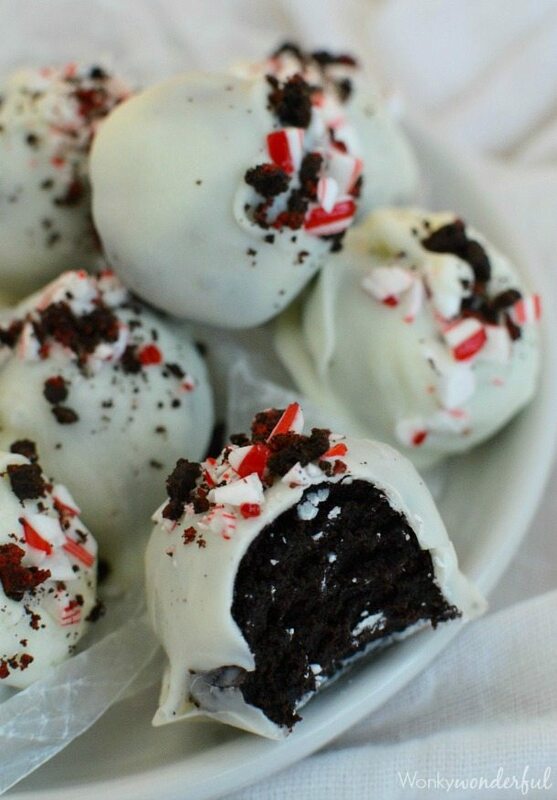 This Candy Cane Oreo Balls Recipe is all of that! 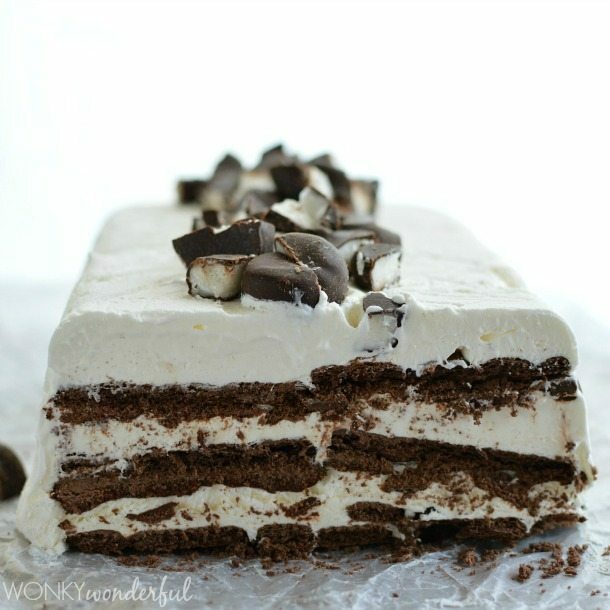 A super simple no-bake dessert recipe that everyone will love! So, I’ve never met an Oreo dessert that I didn’t like. How can you go wrong with Oreos? I can barely restrain myself from eating a tower of Oreos in one sitting. My clumsiness may have saved me from myself. I dropped half of this batch of Oreo Balls before I could even take the photos. Otherwise, I could have easily snarfed down all of these tasty little bites! 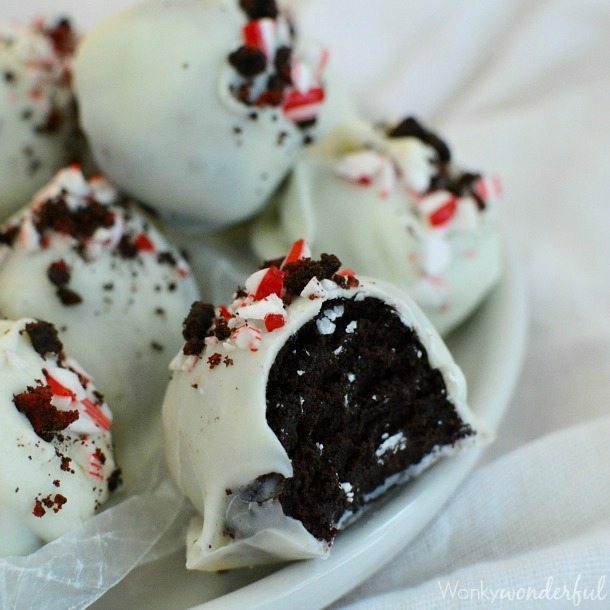 This Oreo Balls Recipe uses a mixture of plain Oreos and Peppermint Oreos. I prefer a light peppermint-y flavor. But you can use all Peppermint Oreos if you like a more powerful peppermint flavor. Also, feel free to use more cream cheese if you want an extra moist cookie ball. It is completely up to you. And whatever you do, try not to drop half of the Oreo Balls on the floor! Tears. This Candy Cane Oreo Cookie Balls Recipe is perfect for holiday gatherings, last minute treats, edible gifts or to leave a few for Santa! Add cream cheese and puree until incorporated. Roll mixture into walnut shell sized balls and transfer to baking sheet lined with wax paper. (will make approximately 15-17 balls) Refrigerate for 10-15 minutes. Microwave white chocolate for 1½-2 minutes on high. Stop to stir every 30 seconds. Stir melted chocolate until smooth. Coat Oreo Balls with white chocolate the return to wax paper. 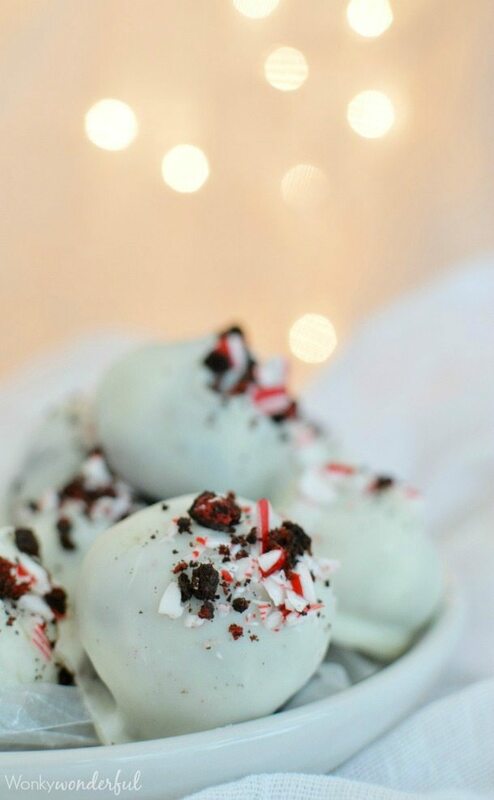 Top immediately with Oreo crumbs and candy cane pieces. 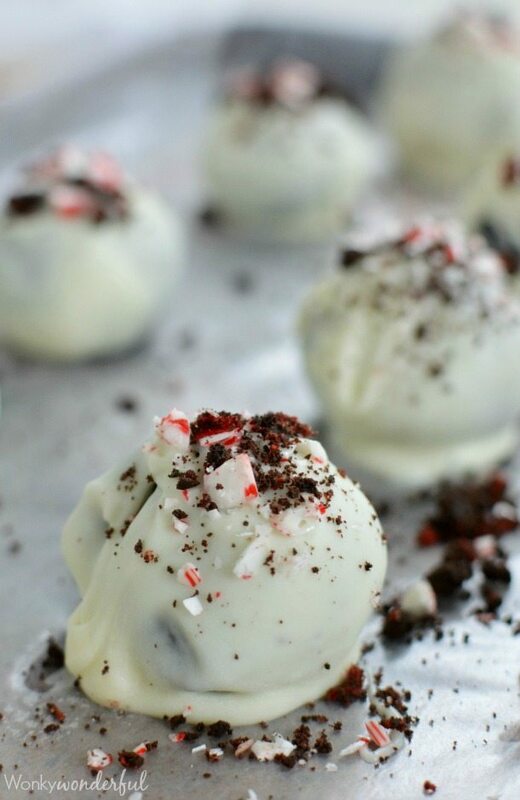 Store Oreo Balls in refrigerator until ready to serve. *Add more cream cheese if you prefer an extra moist cookie ball. 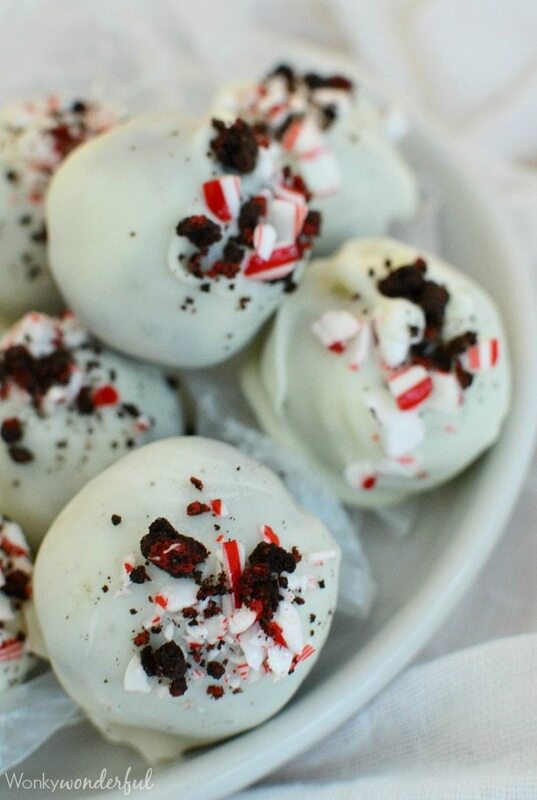 Oh man… I love oreo balls and LOVE peppermint. 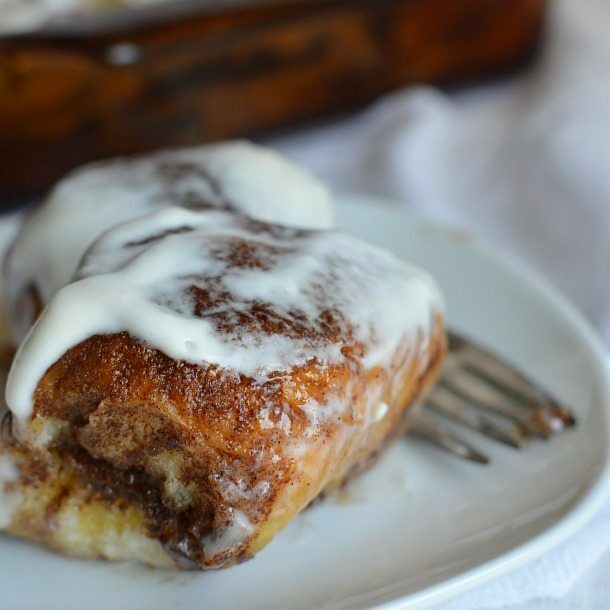 I’d easily polish off a dozen of these bad boys! So dangerous!